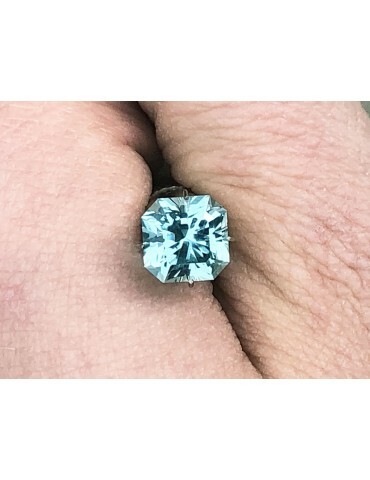 Afghani blue tourmaline 2.79 cts. Notes: This is a beautiful blue tourmaline from Afghanistan. It is medium to a medium light in tone. The color is vibrant and looks similar to an aqua. 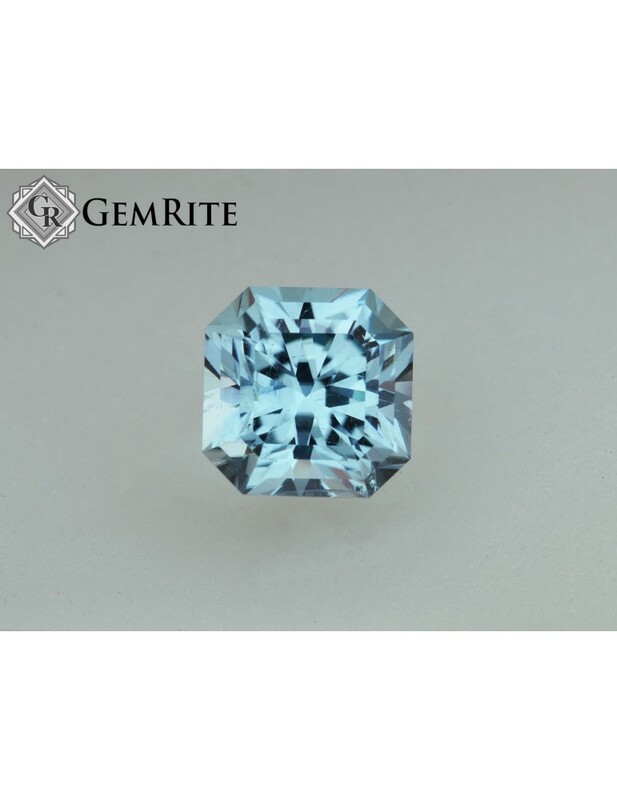 Extremely beautiful color with great brilliance.